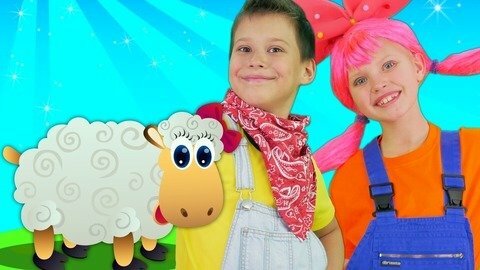 Watch Jack and Jill sing the kids’ rhyme called Mary Had A Little Lamb in their music cartoon for kids. See how cute and adorable Mary’s lamb is and watch it follow Jack and Jill wherever they went. They even took the lamb with them up in the hot air balloon. Sing more nursery rhymes with Jack and Jill by going to Kivitu.com.